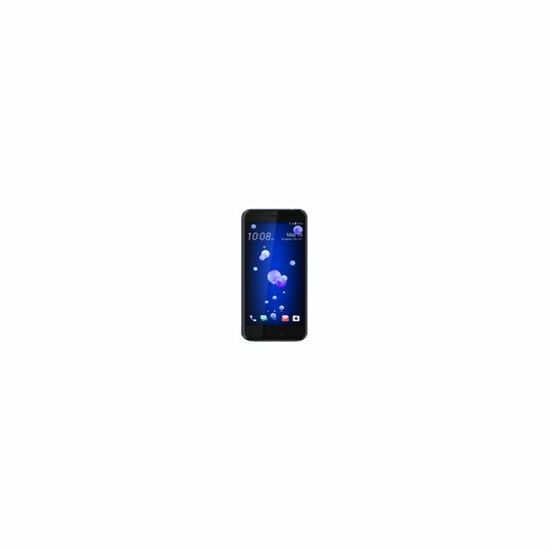 The liquid glass surface is crafted to impress using optical spectrum hybrid deposition. 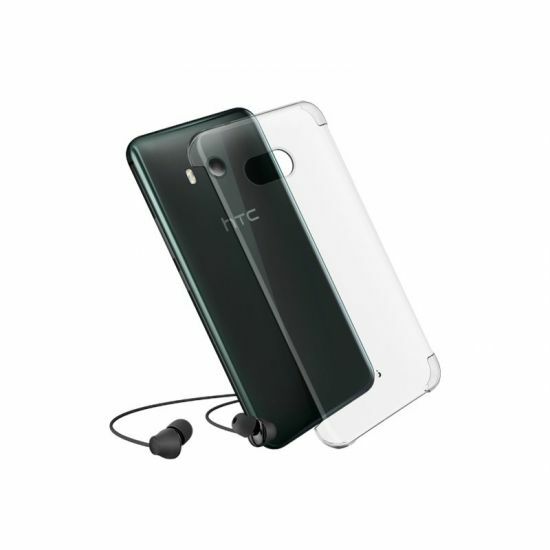 By randomly layering highly-refractive precious minerals across the phone's back cover, HTC has created stunningly vivid colors that transforms light with every movement you make. The seamless curved look of HTC U11 is achieved through heating and then bending the glass using extreme pressure. 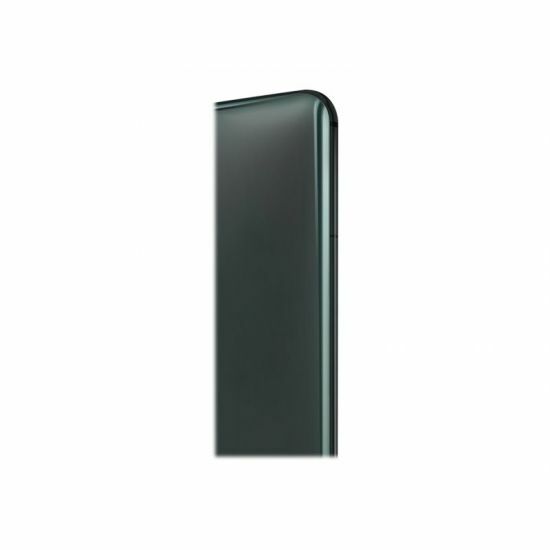 It's a tricky process to master, but the resulting unique all-around 3-axis symmetry produces a phone that is slim no matter which way you hold it. Launching your camera has never been easier. No more fumbling for buttons or awkward hand positions. Just lift, squeeze, and smile. Finally, taking pictures on your smartphone feels natural like you are actually using a camera. 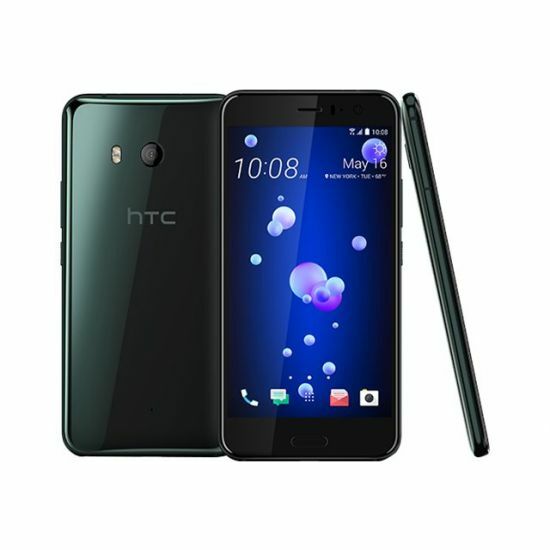 HTC U11's exceptional optical and electronic stabilization system will keep your photos and video steady and crisp even when your hand is shaking.